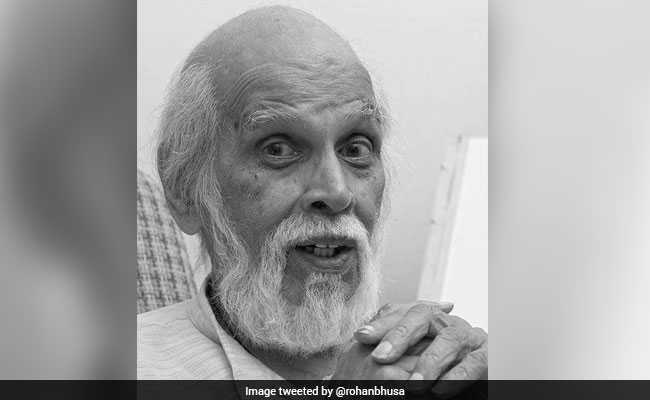 Veteran cartoonist Mangesh Tendulkar was suffering from a bladder ailment and had undergone surgery before dying at a private hospital. Pune: Eminent cartoonist and author Mangesh Tendulkar died in Pune after a brief illness at a private hospital, family sources said today. The veteran cartoonist was hospitalised on Sunday. He was suffering from a bladder ailment and had undergone a surgery, according to hospital sources. Mr Tendulkar was active until his final days, as an exhibition of his select cartoons was organised in Pune just last month. He was the younger brother of late playwright Vijay Tendulkar. Through his cartoons, Mr Tendulkar depicted various aspects of daily life. For the last several years, he was very socially active and spread awareness about traffic issues through his cartoons and caricatures. Some of his works were used by the traffic department in Pune. He often used to stand at traffic signals and distribute postcards with a message on following traffic rules, to commuters. As an author, he penned several books including 'Bhuichakra', 'Sunday Mood' (compilation of 53 articles and cartoons) and 'Kuni Pampato Ajun Kalokh'. He was a regular contributor to various magazines and newspapers. 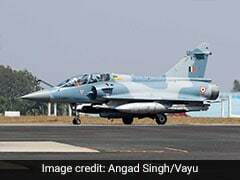 His last rites will be performed in Pune today.